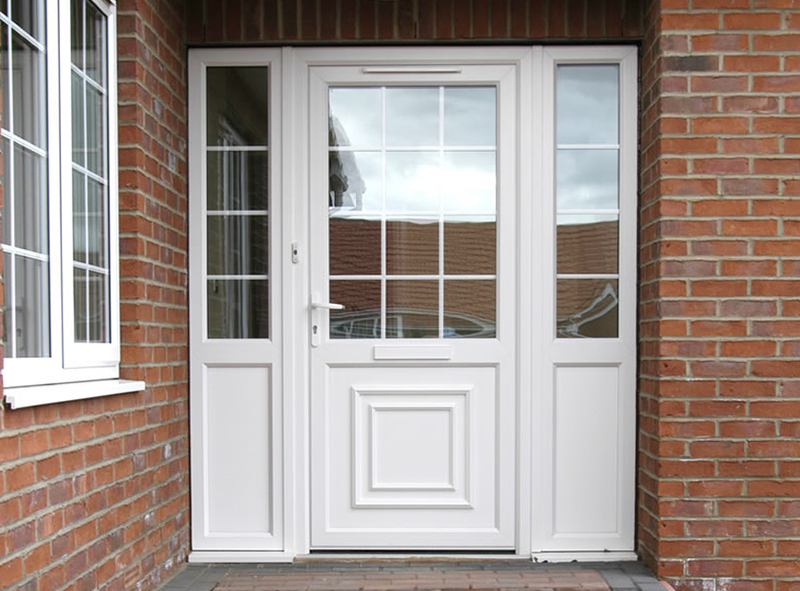 At Clearview we offer a full range of door products including Composite doors and replacement PVCu doors. 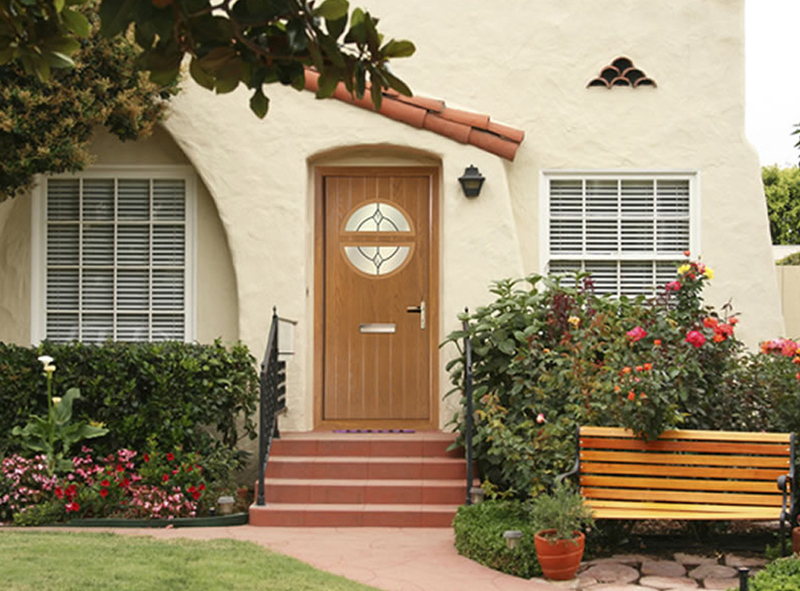 All our door products are high security and offer great value for money. 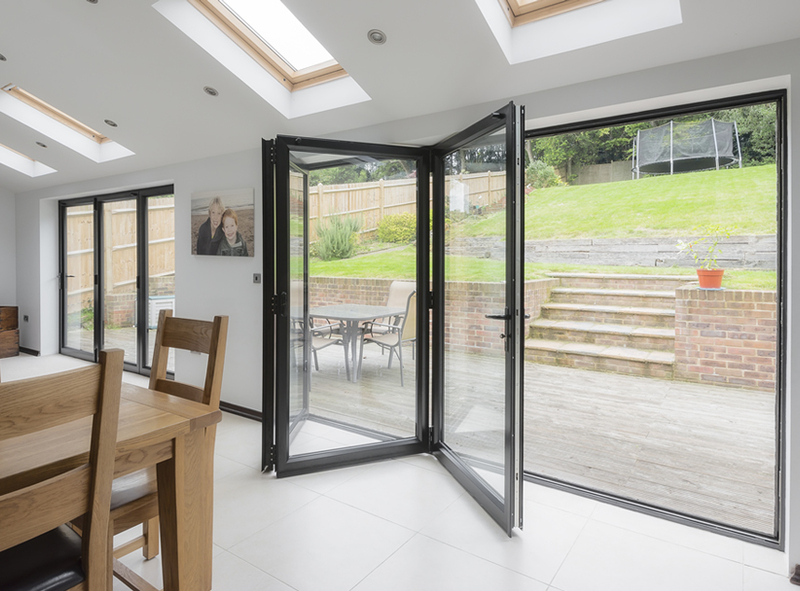 Our range of door products have been carefully selected by us giving you and your customers the value for money, without compromising on quality. Please click on a product below for more information. If there is a product that you require that is not including below, please contact us direct as we can source most products. 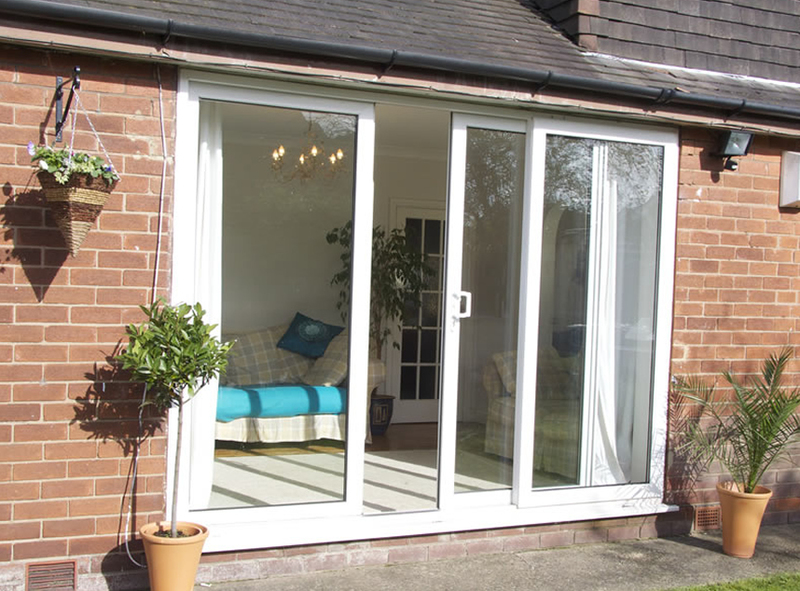 Please see below for more information on the doors available from Clearview.